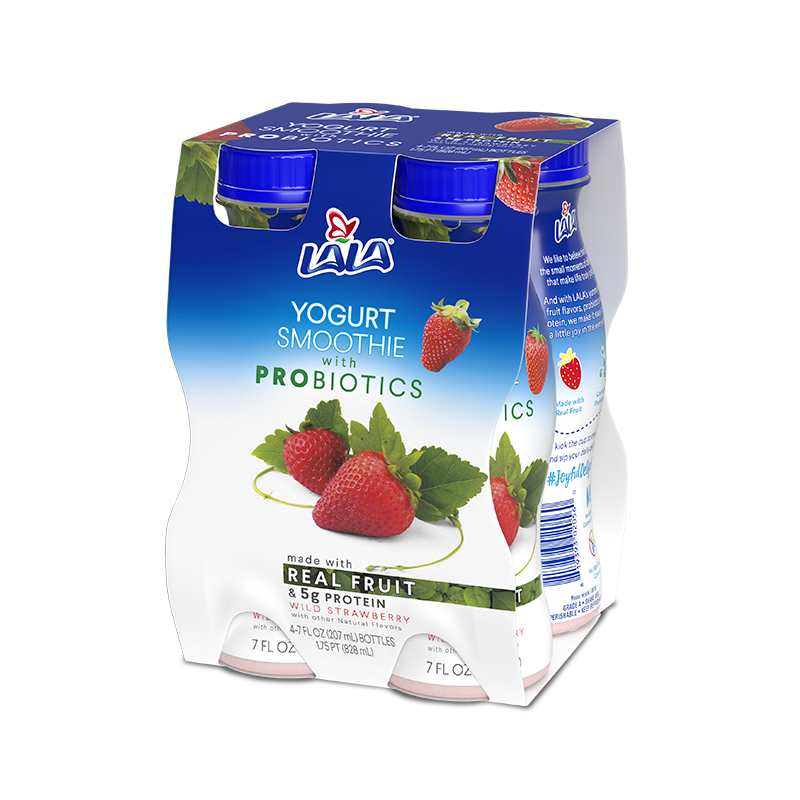 Kick the cup to the curb and sip your yogurt on-the-go! 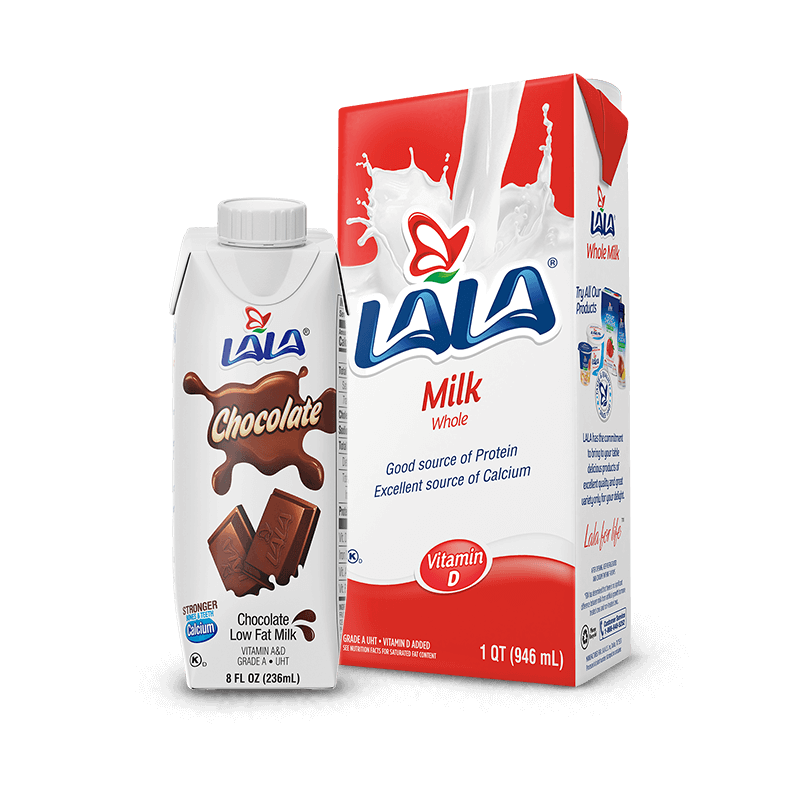 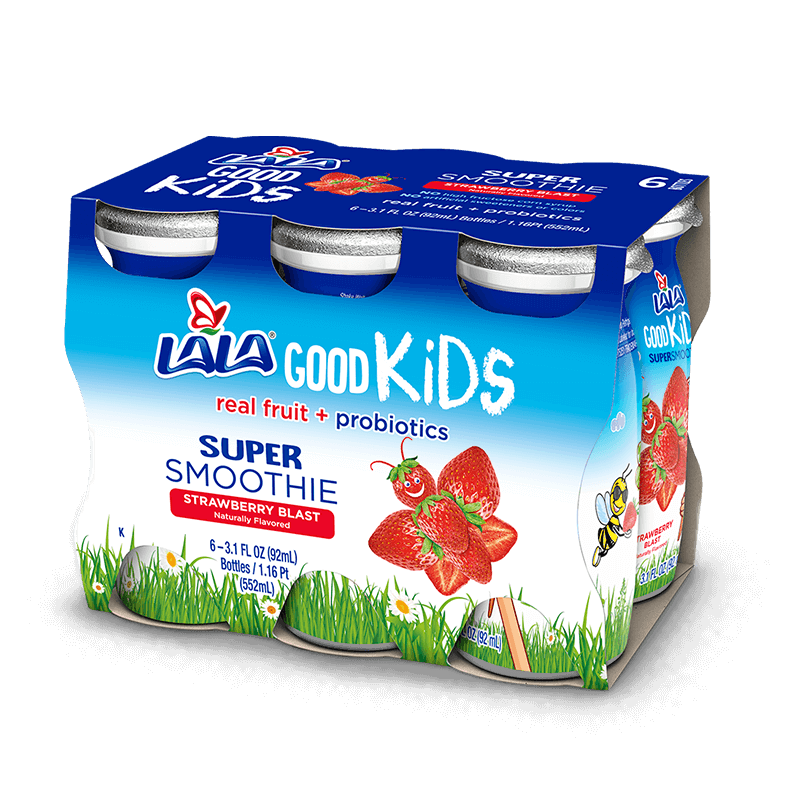 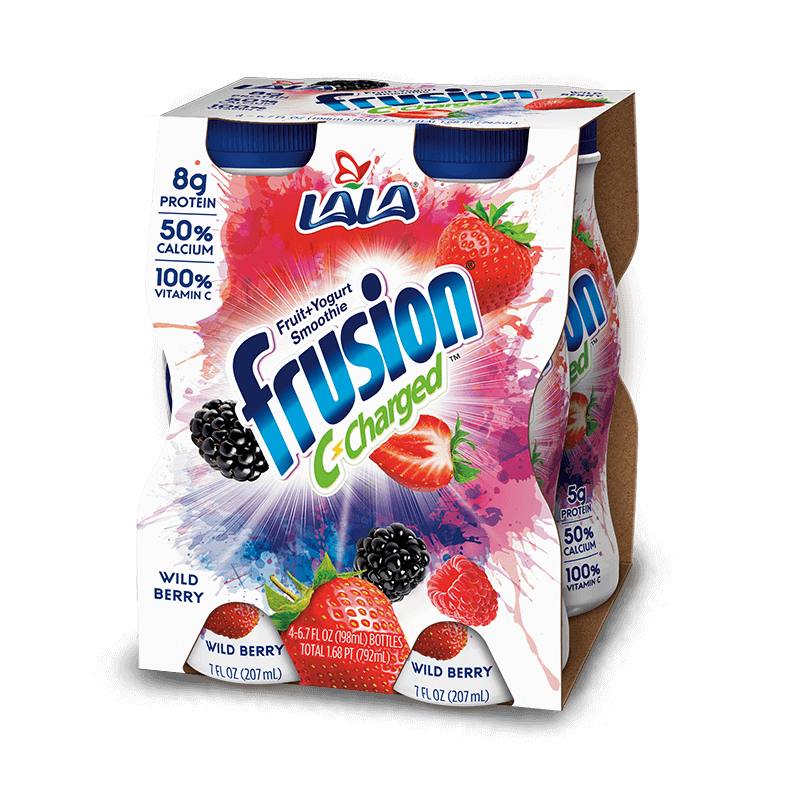 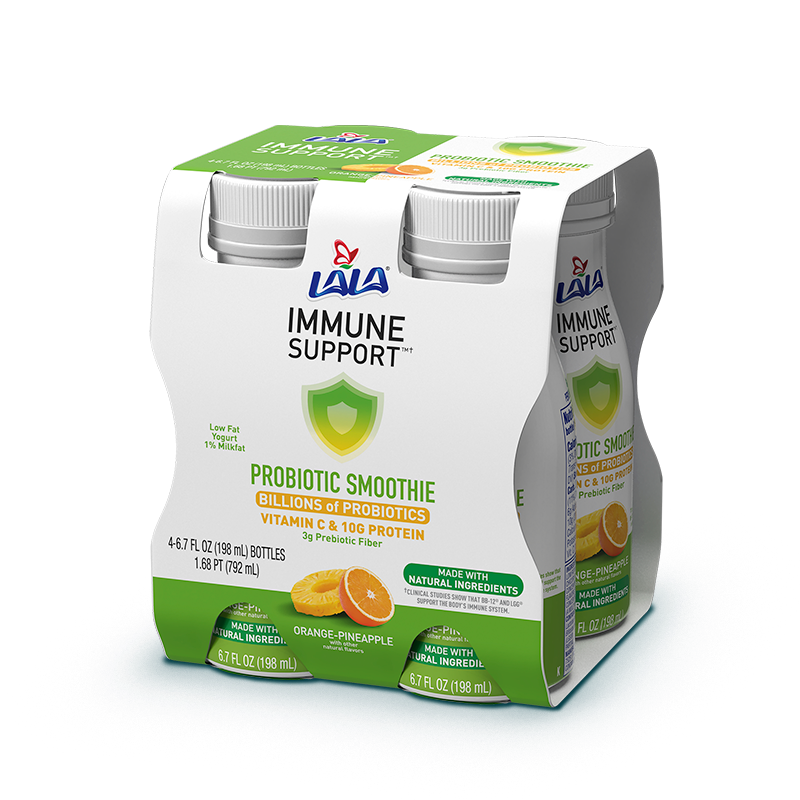 A good source of Protein, billions of Probiotics, and Real Fruit make LALA drinkable smoothies the perfect healthy snack. 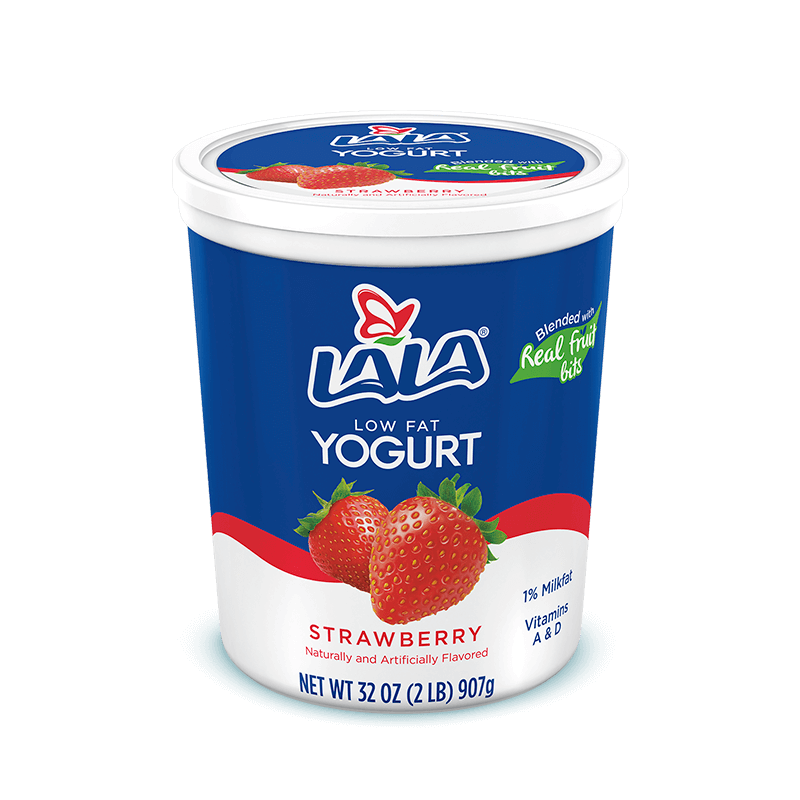 Pack your day with Protein and Probiotics with a tasty, snack-sized delight. 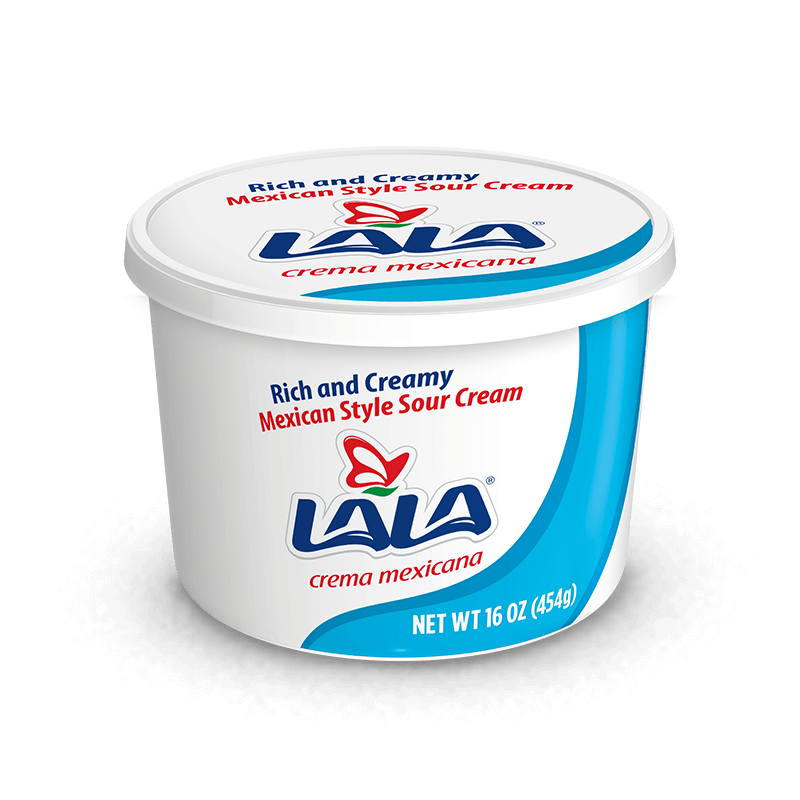 The delightfully tasty, joyfully authentic flavors of Mexican Style Sour Cream bring the taste of Mexico to your favorite recipes.